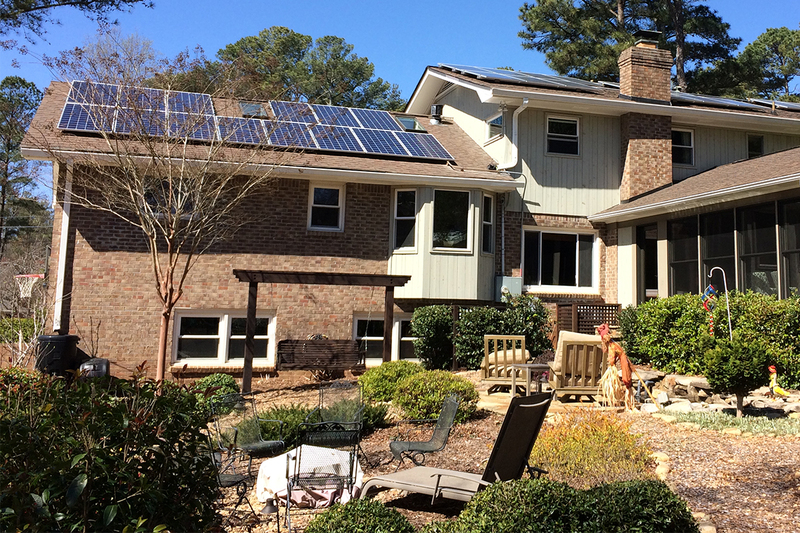 Direct PV is solar panels connected to DC-only powered devices and appliances. Without an energy storage system (or ‘ESS’ – batteries, mainly) in between the two, it will only operate when the sun shines and at varying levels of current. Off-grid PV with batteries is used primarily when access to grid-supplied energy is impractical and/or too expensive. The solar energy maintains the ESS, both having been sized appropriate to the number of loads and their run times. On-grid PV without batteries is by far the most popular and economic solar installation because of its lower initial cost and maintenance-free operation. Its energy feeds directly to the home’s loads, with any excess going up to the grid. It will not however operate during a grid outage. On-grid PV with batteries works similar to that of an off-grid PV system with batteries, plus the ESS helps maximize solar production that may have been more than what was needed in the home during the day — for use during dark hours, rather than having exported it to the grid. It can also provide back-up power to select circuits during utility outages. Which solar works best for my needs? 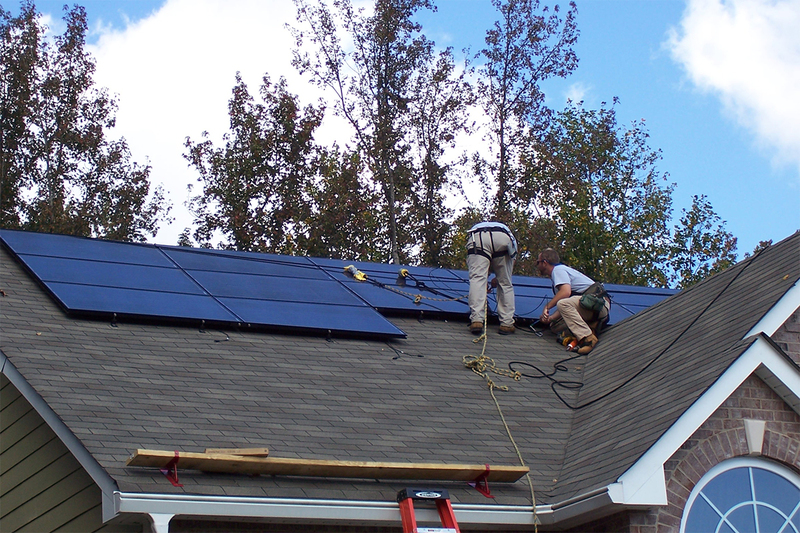 If your residence is not a good candidate for solar, you can trust that we’ll tell you so. And if there may be options for improving your home’s energy conservation we’ll gladly lend you our expertise there, too. Want to get started? Send us a message or give a call!